 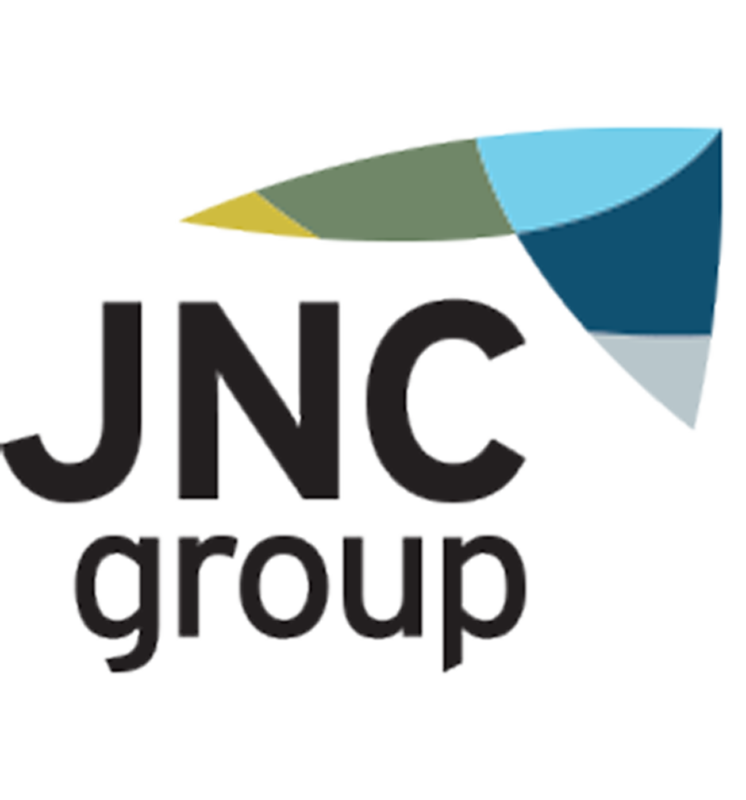 It was fantastic to announce JNC Group’s support of the Minimbah Nutrition program for the duration of next year (2019). 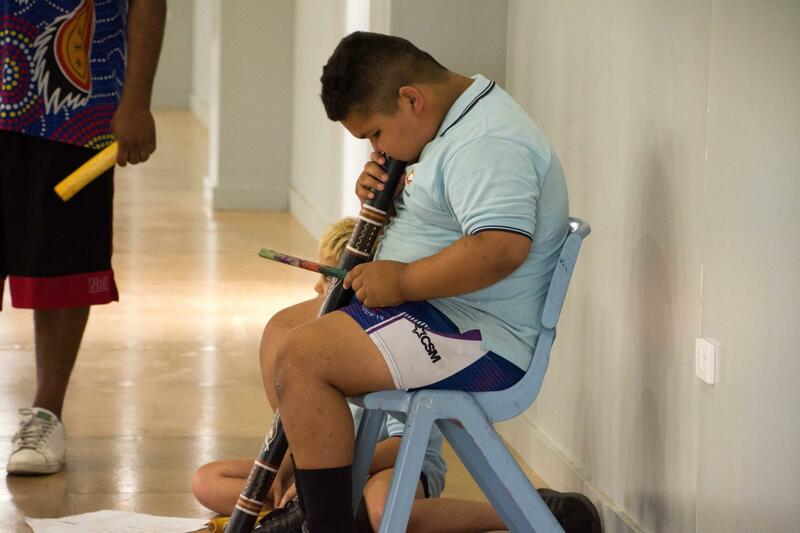 Minimbah is an independent preschool and primary school located in Armidale, NSW. 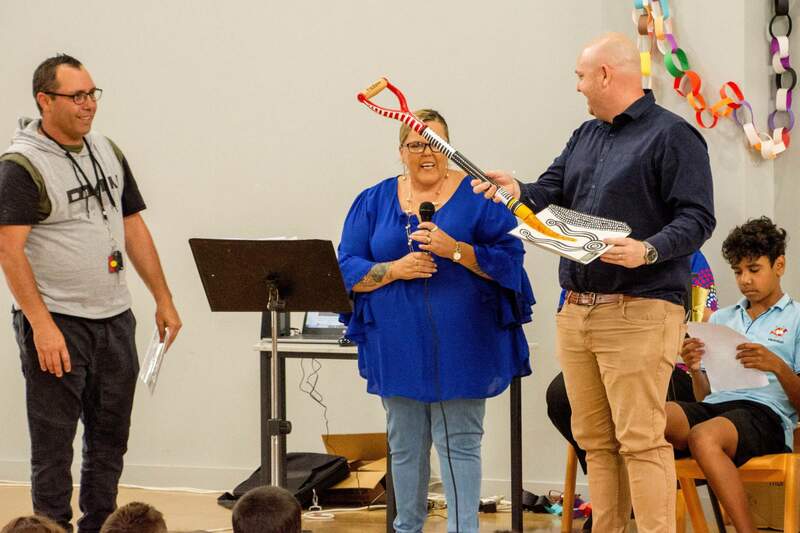 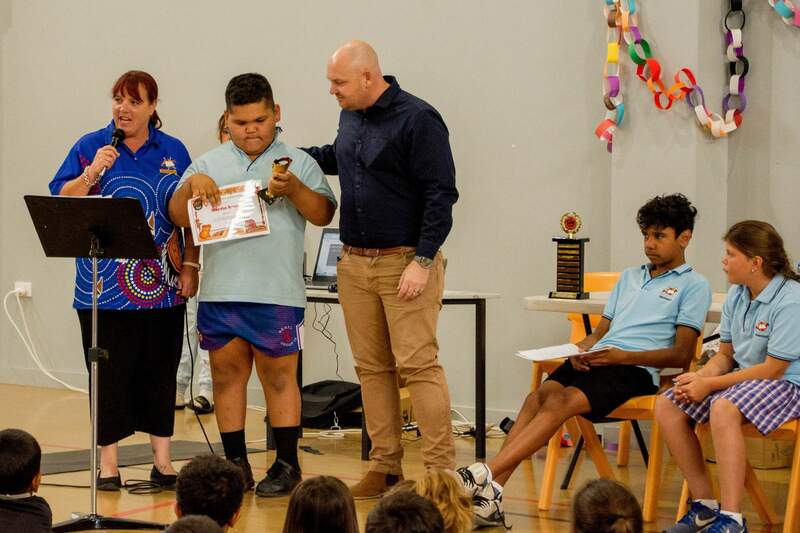 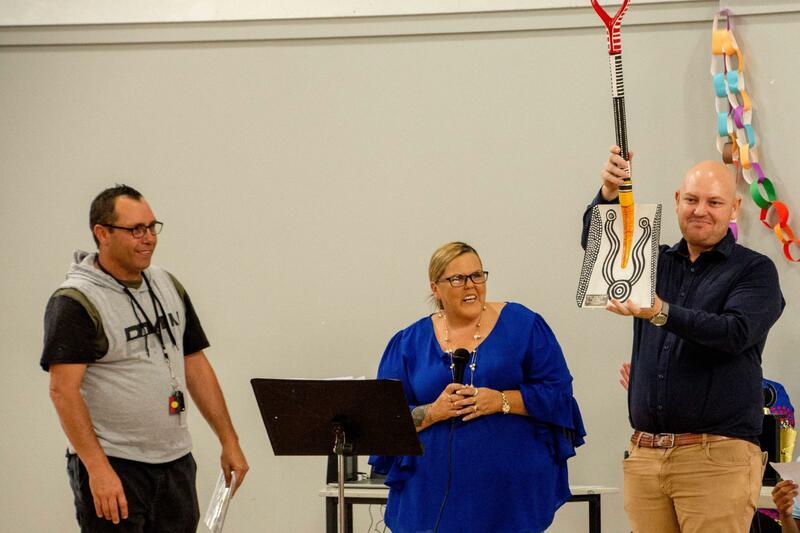 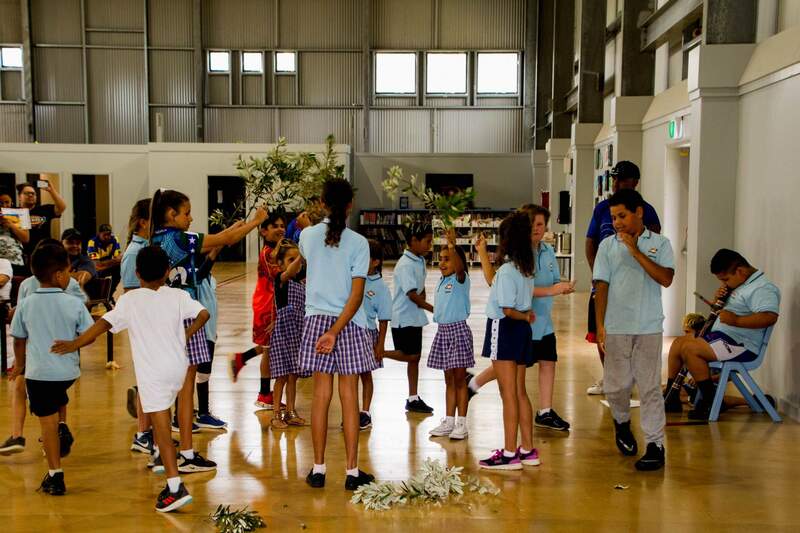 Jeremy was able to attend the end of year Presentation day alongside parents, families and friends of Minimbah as they celebrated the achievements of the students throughout 2018.